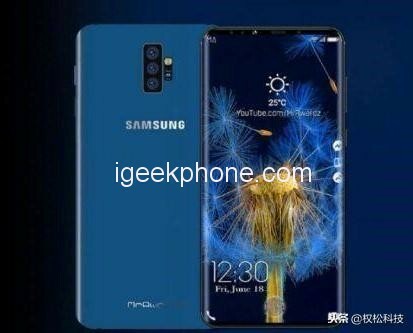 Samsung’s new round of mobile phones will be launched in the market. 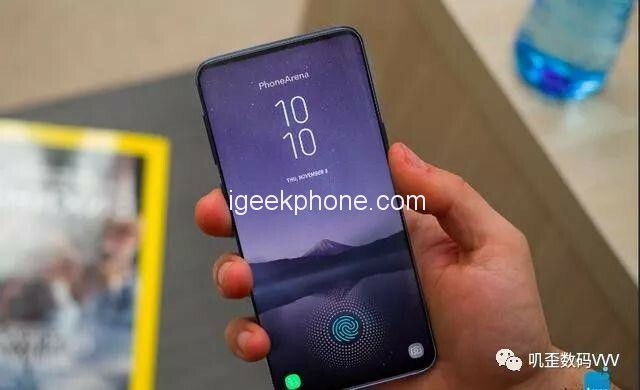 Not only will the new A9s equipped with four cameras and the new flagship S10, but the Note series released in the middle of the year will also be made larger. A but the in amplitude. 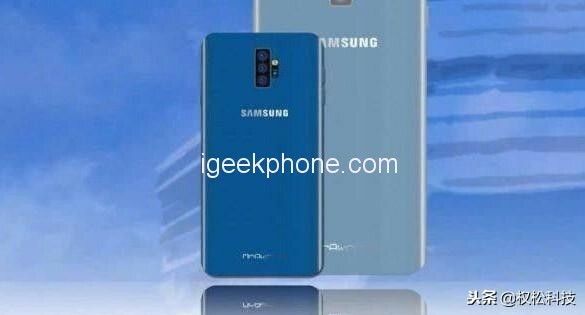 According to sources quoted by the Korean media, Samsung’s next-generation Samsung Galaxy Note 10 screen size will be greatly changed, and the size will even surpass this generation of iPhone XS Max. 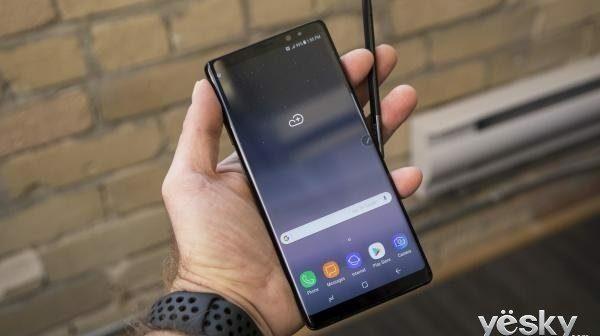 It is reported that the Samsung Galaxy Note 10 screen size is 6.66 inches, and its code name is “DaVinci”. Now that the full screen has become popular, the 6-inch that was once called the limit of the size of mobile phones is also being continuously broken. Many manufacturers have even introduced 7-inch giant screen mobile phones. In fact, more and more consumers Watching videos and experiencing games on mobile phones has also led to an increase in smartphone screens. According to the survey, the purchase rate of smartphones over 6 inches is very high. Up to 62% of users use mobile phones to play games, and spend more than twice the average time watching movies on mobile phones. 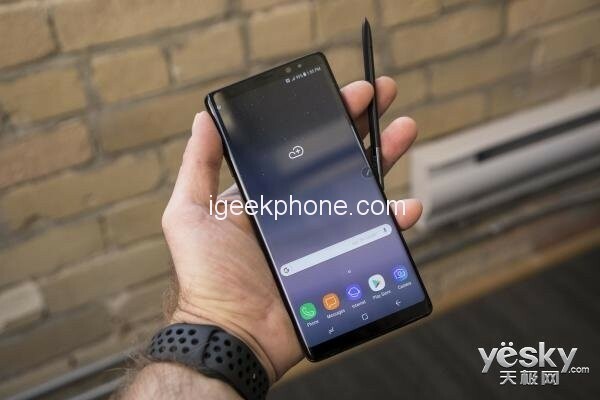 Although more detailed configuration information about this Samsung Galaxy Note 10 has not yet flowed out, from the conventions of previous years, the hardware of Samsung Galaxy Note 10 is usually consistent with the S10 series released at the beginning of the year, so Samsung Galaxy Note 10 is also likely to be used. Qualcomm Snapdragon 8150 this chip. This is also a good inheritance of Samsung Galaxy Note 10. This time, the starting price of the new phone is 7499 yuan ($1077), and this price is also the high-end standard of the market. Of course, Samsung tablet is a better option rather than note 10. 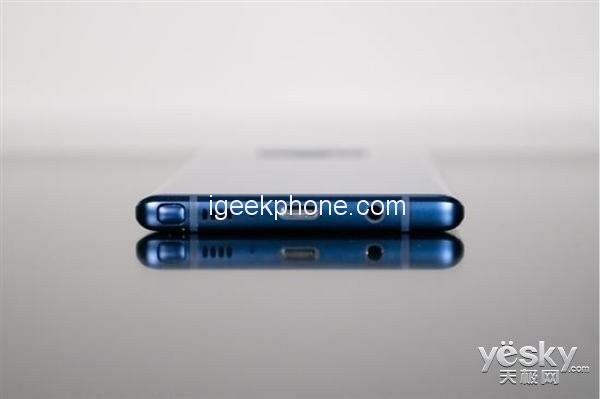 The screen on the iPhone XS Max may be bigger than the Note 9’s on paper, but side by side the Note 9’s is larger.